With every passing day we get closer to the World Cup. 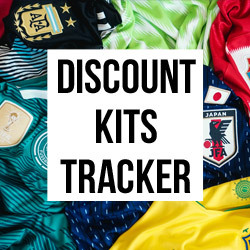 To help us on our way we have a new international kit release from adidas. Guys, it’s getting close. Take solace in the fact that every dreary day spent in work means you’re a day closer to the next World Cup. Ok, we know it’s still quite a long time away yet. But the World Cup is something we like to be eased into- slowly teased with years of qualifying games. We like to complain about international breaks interrupting any momentum we might finally be building in our respective leagues, but deep in our hearts is that spark of boyhood joy at seeing our national team in action. Secretly we’re all still switching over to ITV – if only for a second – to check out how England are doing. And deep down, we’re getting a bit excited: maybe this year. Probably not, but what if? 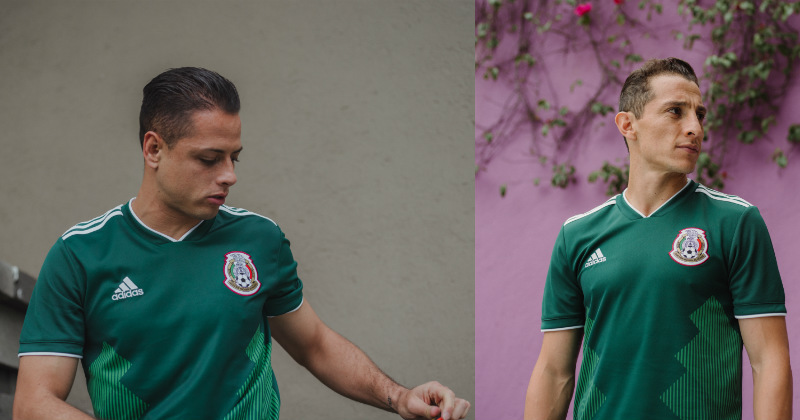 Most World Cup kit releases won’t be along until the new year, but Mexico have gone ahead and treated us to the release of their tournament jersey way ahead of time. Needless to say, we’re not complaining. This year, the kit has gone for a much darker green base-colour, featuring a super retro design. 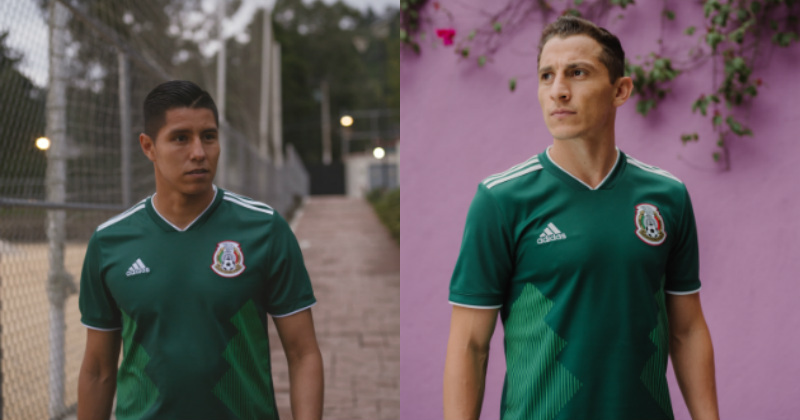 Not being too dissimilar from the previous jersey, the new kit still combines the country’s colours of green white and red in similar fashion. 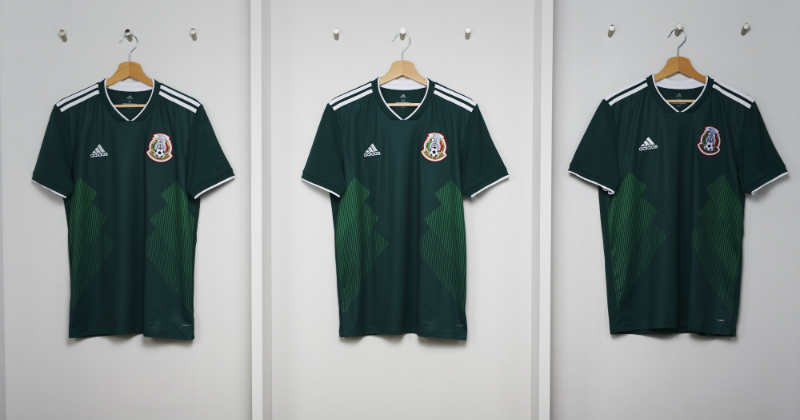 The retro graphic reminds us a lot of the Adidas design from the 1994 World Cup, and we can see why they’re finding inspiration from the 90’s. For a while we recalled the garish 90’s kits with our face planted firmly in our palms. 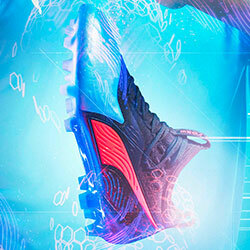 Now, the 90’s designs have undergone a revolution. Shell suit designs and 90’s colour schemes are again at the forefront of fashion. 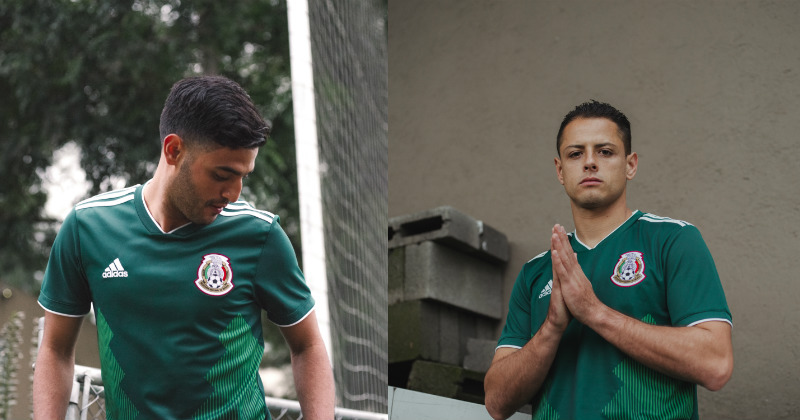 Football kit designers know that their kits have a place in the fashion world, so congratulations to adidas and Mexico for getting us off to a great start with the World Cup kit releases. If the rest are anything like this one, we’ll be pretty happy. 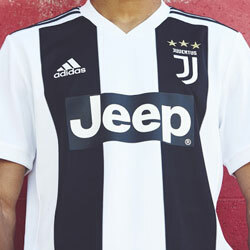 The white collar and sleeves remain, but they’ve been taken down a little in size, bringing a bit of subtlety to the design. The hem has a subtle red blend to it as well. 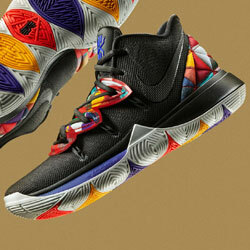 Of course, the Adidas 3-stripes remain adorning the shoulder. 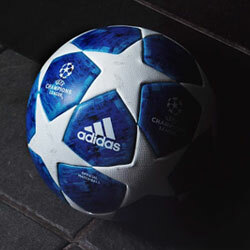 The classic-look Adidas logo also features. 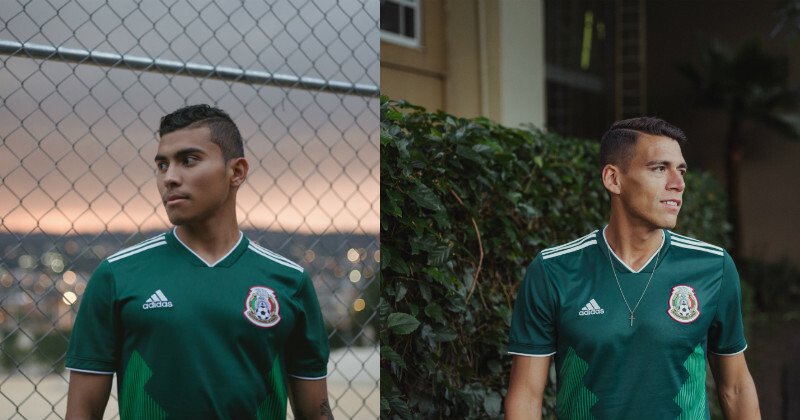 Finishing off the full look are white shorts, complete with green 3-stripes down the side, red socks and, of course, the Mexican badge across the chest. 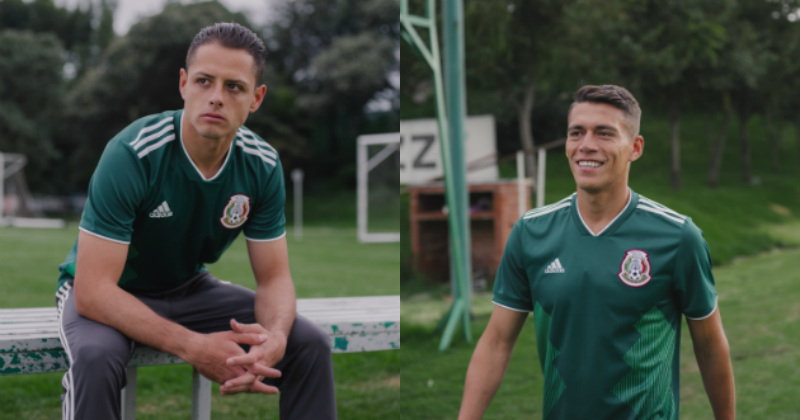 First impressions are strong, and we can’t wait to see the Mexico adidas football kit in action in Russia next year! ‘Check’ it out. Nike have unleashed another bold kit design for Croatia ahead of the 2018 World Cup. But how does it measure up against the classic Croatia kits of the past?